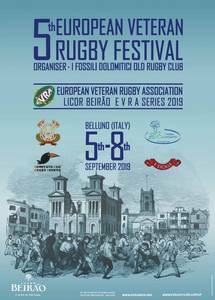 Polish Veterans, the Team that, with WFS Siedlce Rugby and Polish Rugby Union, was the Organiser of EVRA European Festival 2017 in Siedlce, entered European Festival 2019 in Belluno as the first team, with 40 people! 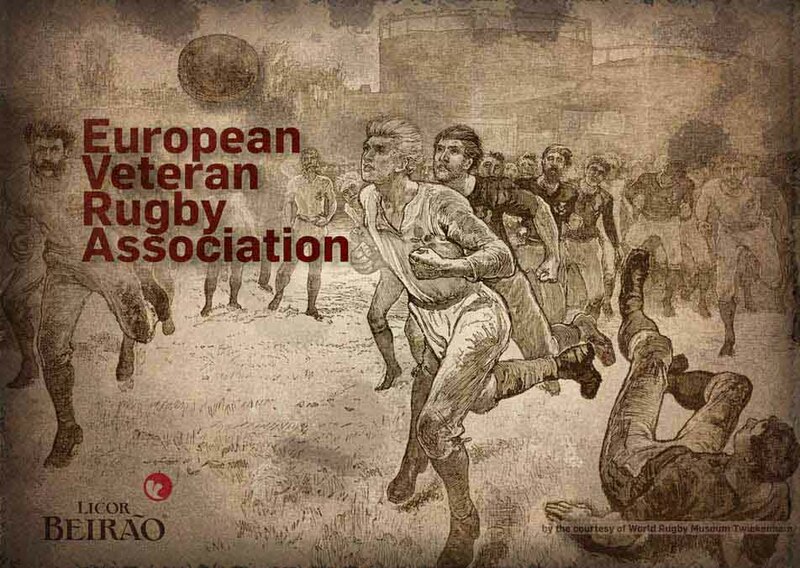 We are one year ahead of this big European Veteran Rugby event and with the start of the official Festival website http://www.evra2019.belluno.it begins the promotion of the Festival that will gather again veterans from every corner of Europe . . . Very specific Website, designed by TMgraphics, Belluno (Thomas Meneguz ) with all needed information will enable your Team to make "early decision" for the participation. See you in Belluno in September 2019 . . .